This is Tango another Rescue Horse that is now in tip top condition after lots of TLC, a good diet, proper exercise and care. She is a great example of what can be achieved. 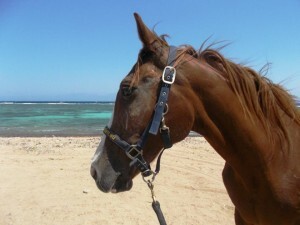 Once a former skin & bone horse – now a beautiful horse happy and back to full health. 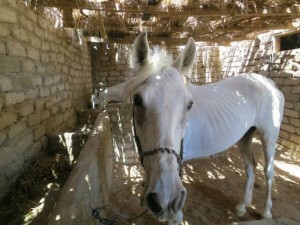 Horse Aid Dahab (formerly Dahab Horse Initiative) is a small charity now operating under the established group of Animal Welfare Dahab, an official charity registered to operate in Egypt. 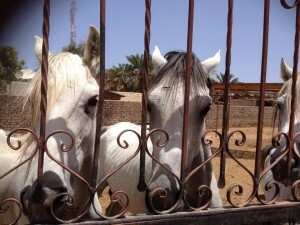 The original ethics and ideals for the group have not changed – to offer aid and help to horse owners in Dahab, especially in times of social and financial stress. 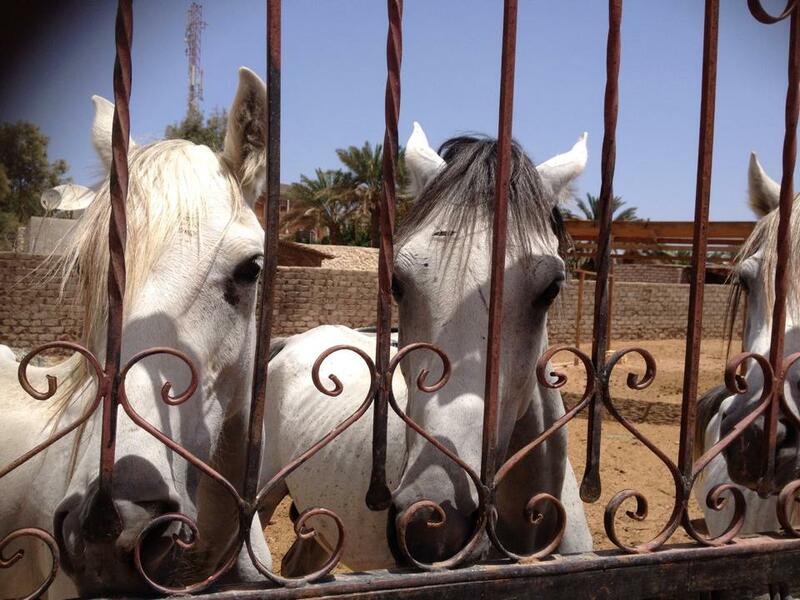 Our first task is to help horses with food, medical aid and general welfare and secondly to help owners by sharing knowledge and skills in a culturally sensitive manner. 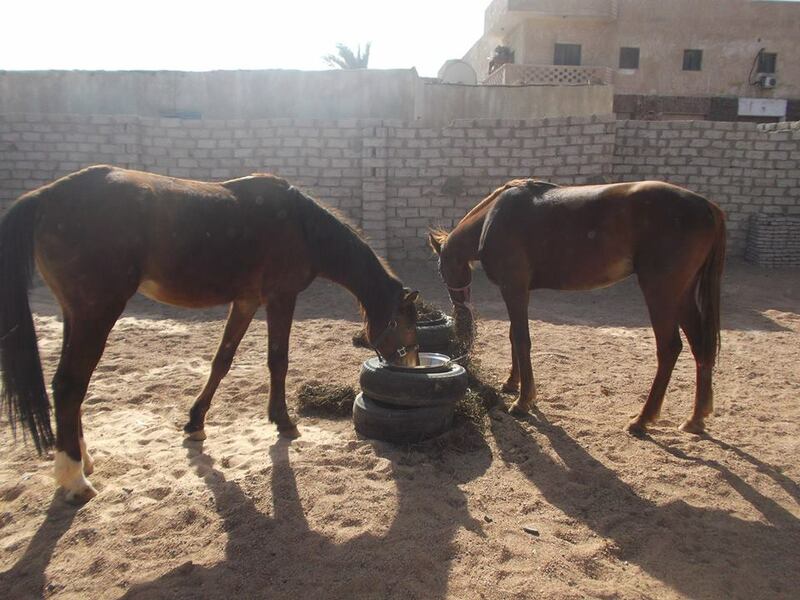 We do not wish to permanently foster or care for horses in this desert environment and in the event of owners no longer wishing to keep the horses we endeavour to find other homes via other reputable equine charities in Egypt. We are always appreciative of any support whether it be moral, financial or equine skills based so please contact us for more information and feel free to leave comments on our social networks. Please use the paypal button below to donate safe and easy.